TULSA, Okla. (Feb. 6, 2019) – Rapala, the world’s largest manufacturer of fishing lures and other fishing related products, will join Major League Fishing (MLF) as an official sponsor of the 2019 Bass Pro Tour. Founded in Finland in the 1930s by Lauri Rapala, their most popular product is a balsa wood minnow imitation lure called the Original Floater. 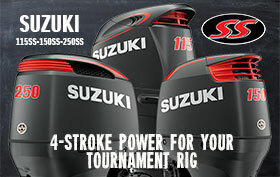 Rapala’s line of products include some of the most recognizable names in bass fishing. And like MLF, Rapala is also interested in introducing more anglers to the sport of fishing and especially getting youth involved. The company is running a national video spot that encourages young people to get outdoors and go fishing. Rapala sells millions of lures each year in 140 different countries, and 242 all-time world-record fish were set on Rapala lures. It is also the only fishing lure manufacturer that mass-produces balsa wood lures. Rapala products include crankbaits, jigging lures, lipless crankbaits, surface poppers, filet knives, fishing rods, reels and various fishing tools. Rapala’s sponsorship includes 30-second commercials and graphic billboards in Bass Pro Tour television programming, and a brand presence among the tour’s in-show and on-site opportunities, and MLF NOW!, the live stream program that will deliver a minimum of five hours of real-time coverage during each competition day. 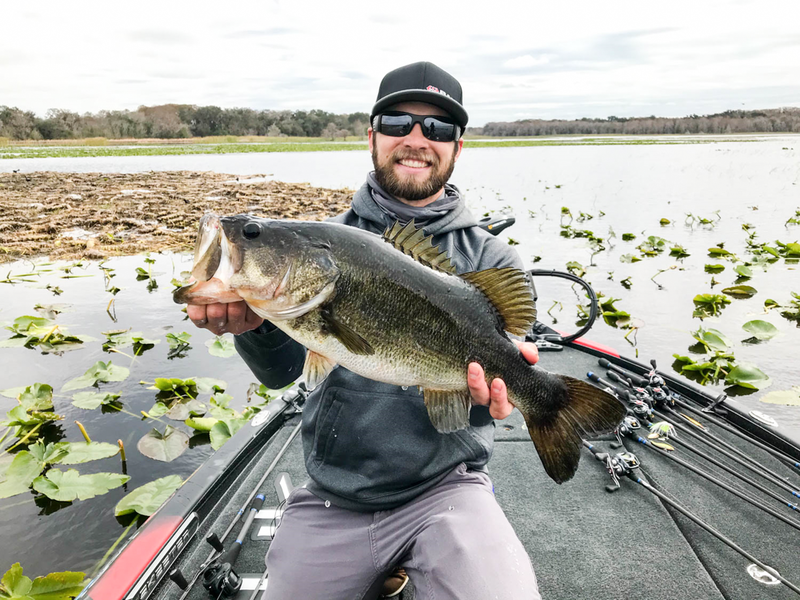 The Bass Pro Tour, a premier 80-angler, eight-event tour with a championship, has embarked on its inaugural season in 2019 with the goal of dramatically growing visibility and participation for the sport of fishing. The plans will help realize the founding partners’ original vision for MLF to elevate competitive bass fishing and its top-tier pros to a national exposure level and grow a fan base on par with other top major league sports. The Bass Pro Tour features the same MLF format in which bass are immediately weighed after they are caught then released back into the water. Anglers know where they rank in the standings at all times via real-time leaderboards in their boats. Each of the eight Bass Pro Tour events will produce roughly 40 hours of live-streamed content that can be followed on MajorLeagueFishing.com. Every Bass Pro Tour stop will also become a two-hour television show to air on Discovery Channel in the fourth quarter of 2019, and then repeat on Sportsman Channel in first and second quarters 2020.